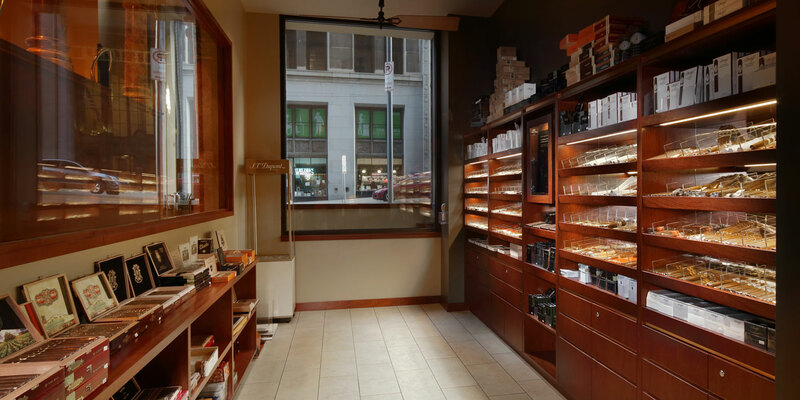 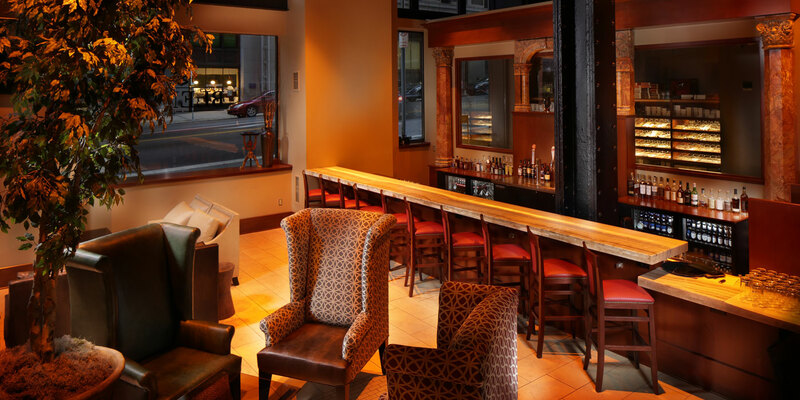 You can find BLEND Bar with Davidoff Cigars on the first floor of the Koppers building in downtown Pittsburgh. 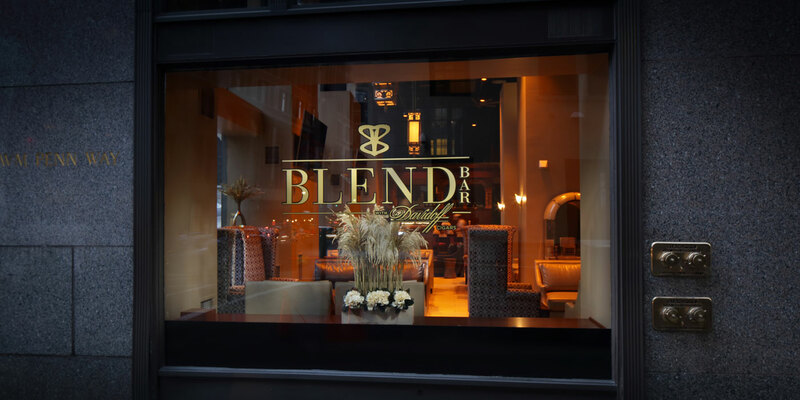 BLEND is a very unique cigar bar and cocktail lounge offering premium cigars, bourbons, wines, french press coffees, and more. 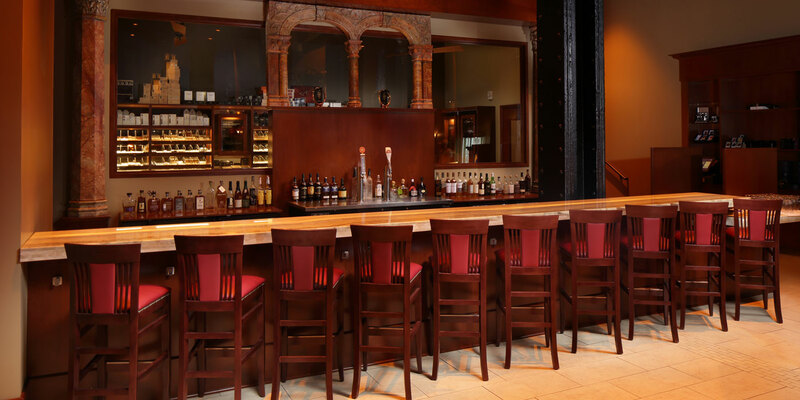 This upscale establishment has many historical features like the marble around the bar from the RB Mellon Mansion and the preserved steel beam with original markings used to construct the building 87 years ago. 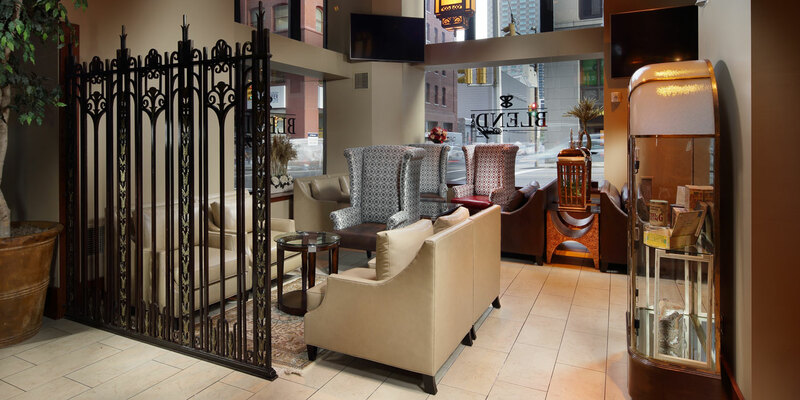 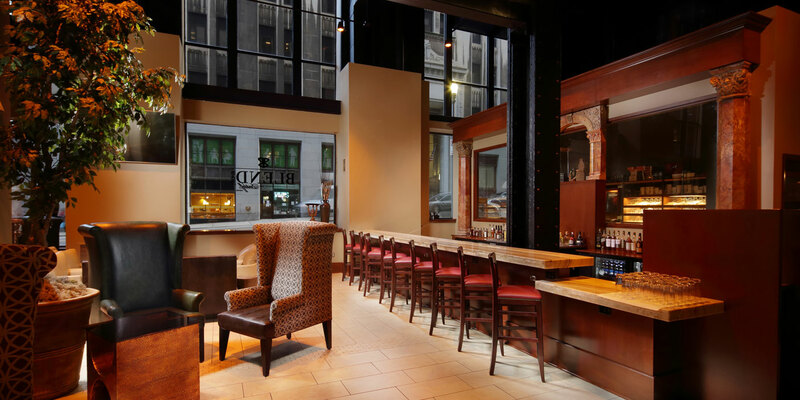 MBM completed the demolition and build-out of 5,000 SF of space which included a walk-in humidor, kitchen, large bar with marble columns, lounge area with ample seating, restrooms, and a boardroom for private events or meetings. 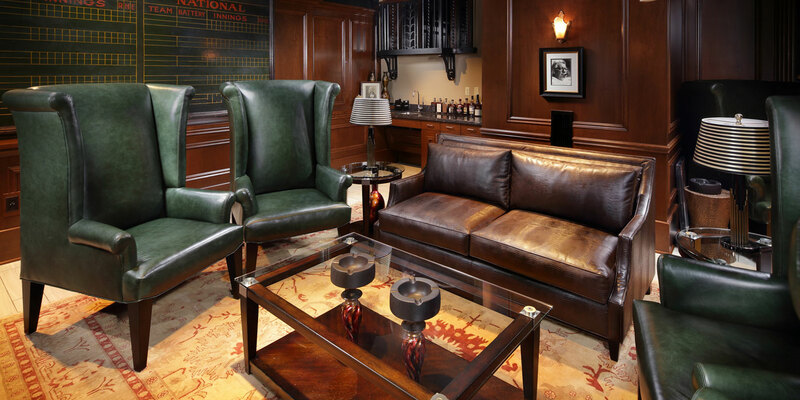 The project was completed in four months.